Have You Ever Noticed When You Open a Webpage There is an Ad For an Electronic Health Care Provider? According to the Office of the National Coordinator for Health Information Technology, there are over 2,098 modular and complete Electronic Health Record systems for ambulatory and inpatient care. A key provision of the American Recovery and Reinvestment Act (ARRA) was that as of January 1, 2014 all public and private eligible healthcare providers must have demonstrated “meaningful use” of EHR’s in order to maintain their existing Medicare and Medicaid rates. In August 2014, Epic hired a Washington lobbying firm, Card & Associates to counter growing congressional criticism of it’s perceived lack of interoperability within itself and other systems. Bradford Card, CEO, is the brother of Andrew Card, President George W. Bush’s former Chief of Staff. 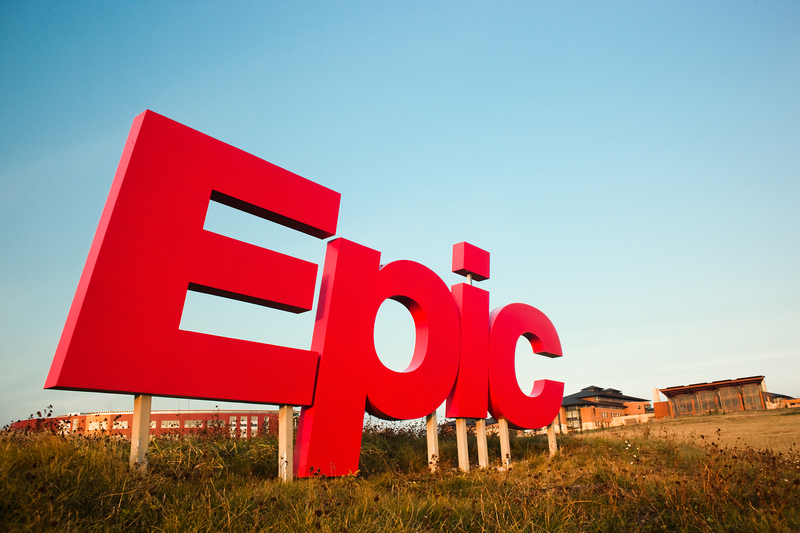 Zina Moukheibur a Forbes contributor, wrote on April 18, 2012 that Epic had revenue of two billion one hundred million dollars in 2001 and that founder and CEO Judith Faulkner has a net worth of one billion seven hundred million. The reason for engaging Card & Associates was presumably, according to Modern Healthcare, to address criticism singled out at Epic by U.S. Rep. Phil Gingrey (R-Ga.) at a House Energy and Commerce Committee hearing in July. Congressman Gingrey is a physician, who cited a RAND Corp. report asserting that Epic’s systems were “closed records.” Gingrey argued that the federal program providing incentive payments for healthcare providers to install EHR’s was intended to promote interoperability. Another EHR system, AthenaHealth, was founded by Jonathan Bush, nephew of former President George H. W. Bush. Here are two examples of the lack of interoperability.